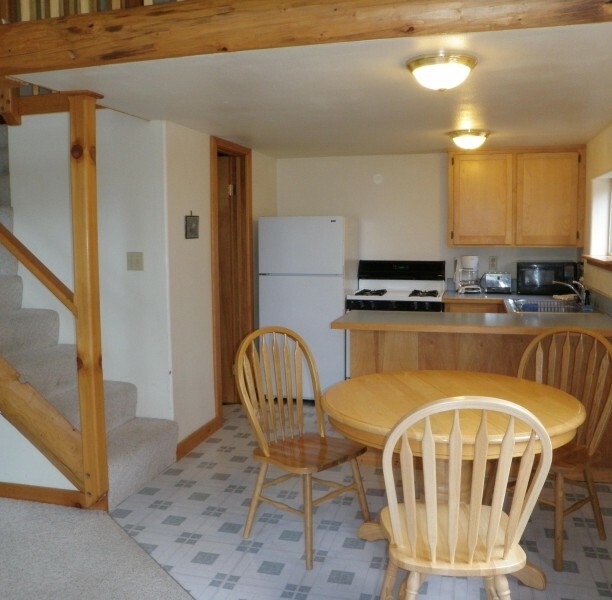 The Beach Road House in Haines Alaska provides quiet and comfortable lodging nestled just on the outskirts of Haines, Alaska. 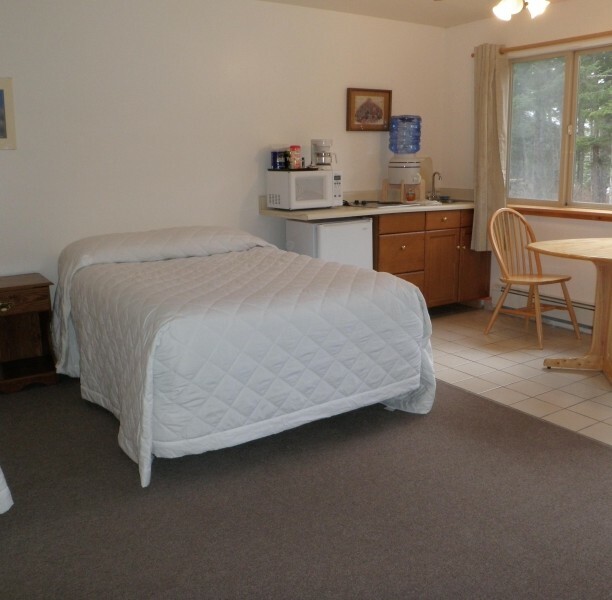 Looking for accommodations (hotels, motels, bed and breakfasts, cabins) in Haines Alaska, The Beach Roadhouse is a great option. The Beach Roadhouse continues to be highly rated by Trip Advisor (see Haines hotels on Trip Advisor for reviews), Google, Lonely Planet, and Yelp. During the winter and spring months we are a prime location for heli ski customers wishing privacy and close access to Haines. The terrain around the lodge makes great terrain for ski or snowboard play on helicopter down days. 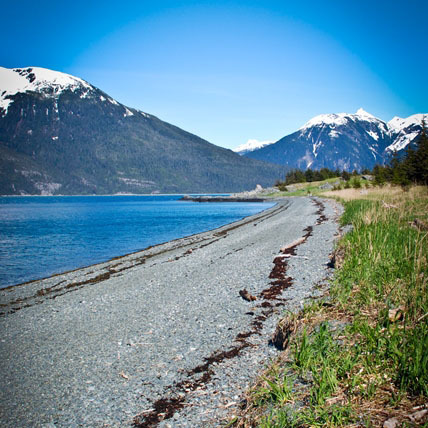 In summer we provide a true Alaskan lodging experience just minutes from downtown Haines. Summer and fall are also great times to stay for fishing, whether you are looking for salmon, halibut or trout. Late fall through middle December are great times to come stay if you want to see the gathering of Bald Eagles. All seasons provide great opportunity for photography and an Alaskan wilderness experience. So whatever your Alaskan dream, Haines Alaska heli skiing, snowboarding, Eagles, fishing, kayaking, hiking, bear watching, glacier viewing, photography or just relaxation, please give us a shout and we will help to make your dreams a reality.